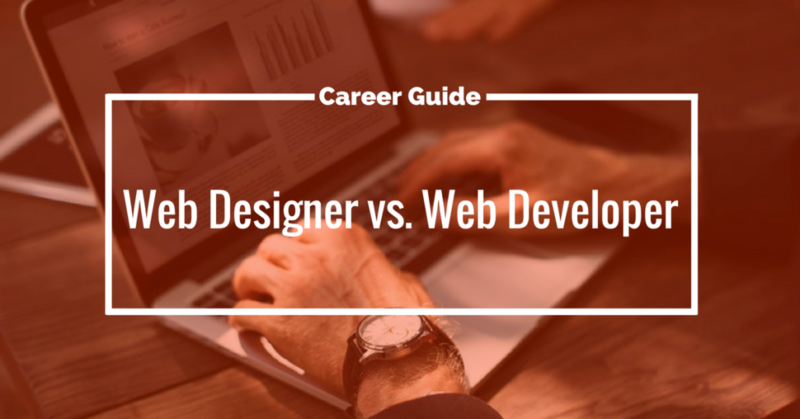 This career guide is to help you find the career that suits you between web designing and developing. So that you can make better choices of career. It is important to know because you may end up choosing the wrong career due to lack of awareness. I faced the same kind of situation in 2015. I love web designing and playing with the appearance of the website. At that time, I don’t know what is a front-end developer and back-end developer. So I told that I don’t know the difference. I joined the class that teaches that teaches the back end developing that’s not what I actually intended to choose. Everyone may face the same situation so I am here to clear that questions. In this infographic, you can learn which is better for your personality type. Like what is best if you are a right-brainer and what’s best if you are a left-brainer. The infographic below shows the clear info on all the aspects of web designing and web developing. It is developed by Hi-Tech Outsourcing Services Company. 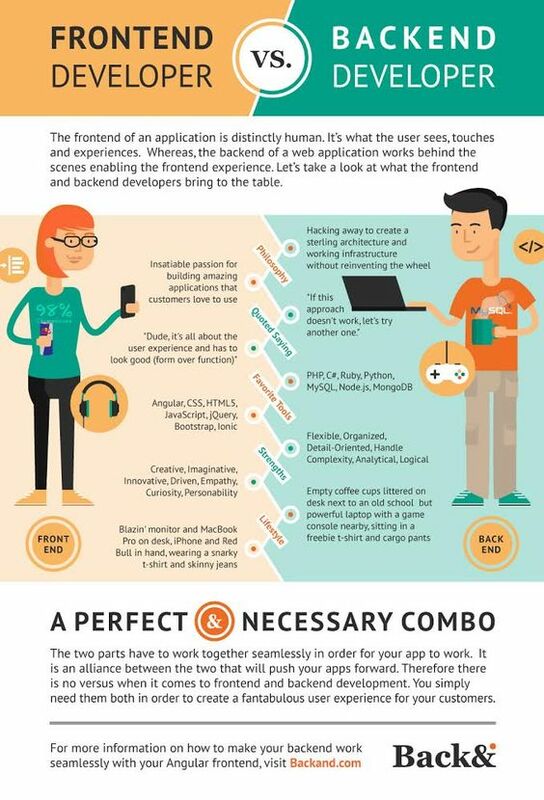 The below infographic illustrates some details of being frontend developer and backend developer. It is developed by Backand. However, you may think that this info is not absolutely correct. 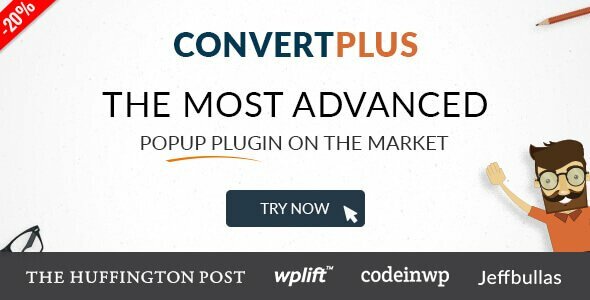 Just because you saw people working in the quite opposite career that is mentioned here. That is just because with passion you can do what you love overcoming all the barriers. If you have any questions you can comment below. We love to help you out. 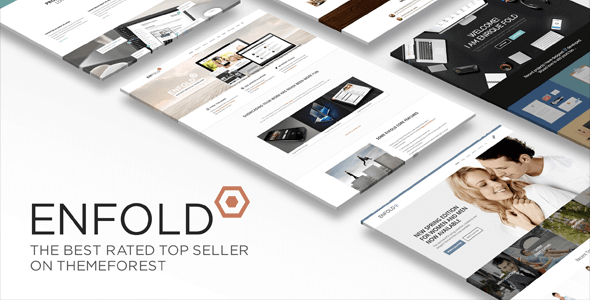 If you want mindblowing websites designed for you just drop us an email. Our team will do at a very competitive price.